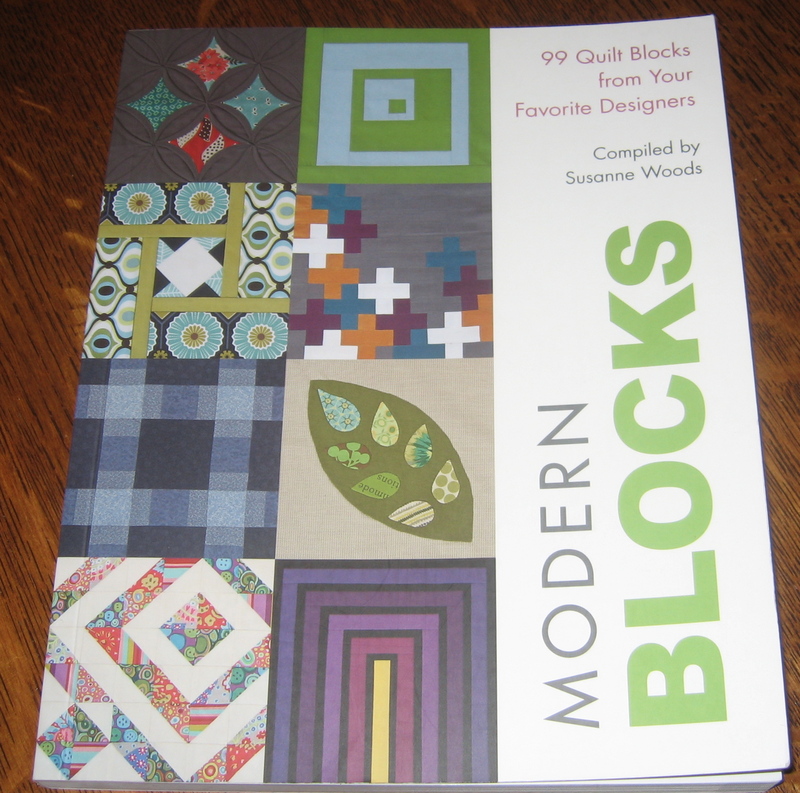 I am pleased to say that Modern Blocks: 99 Quilt Blocks from Your Favorite Designers, a book I contributed four blocks to, is now in bookstores and quilt shops! 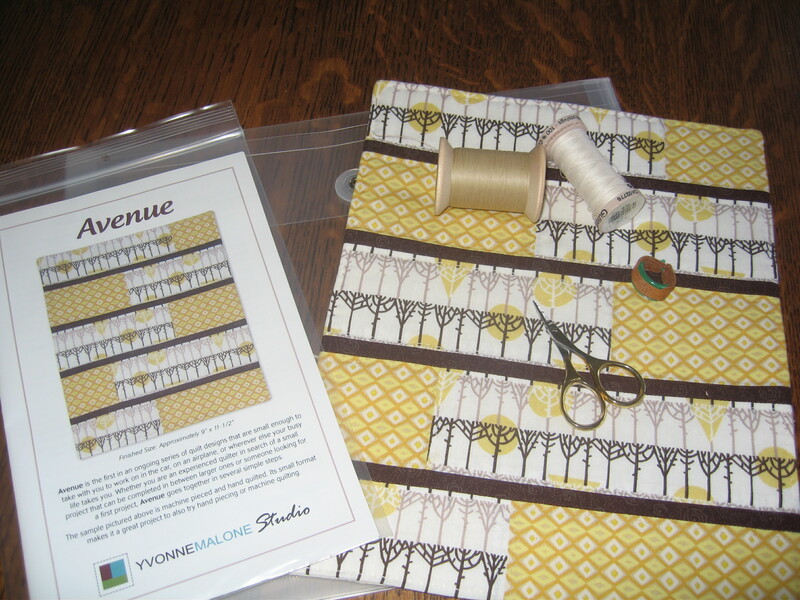 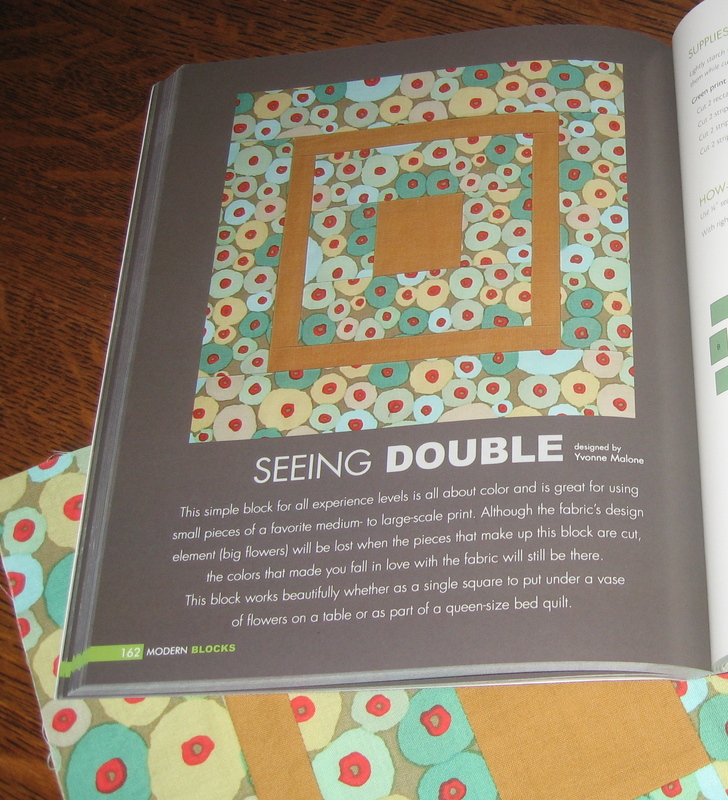 I own a couple of quilt block books and the thing I love about them is that they are a great source of inspiration – the block design is there, now you get to play with it from a color and layout standpoint. 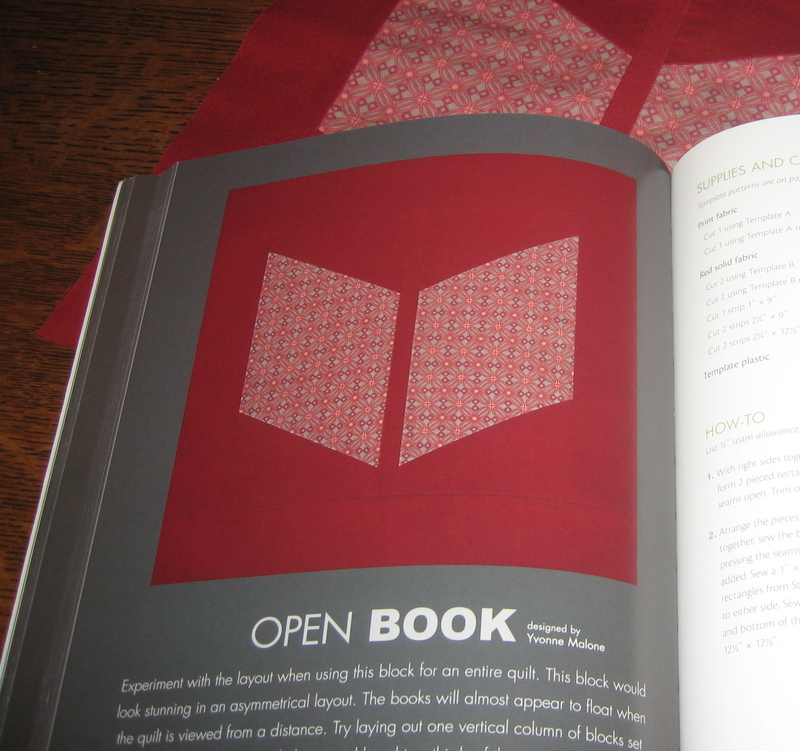 Block books can also force your hand to experiment with new techniques or fine tune others; you can just make a single block without committing to a large quilt. 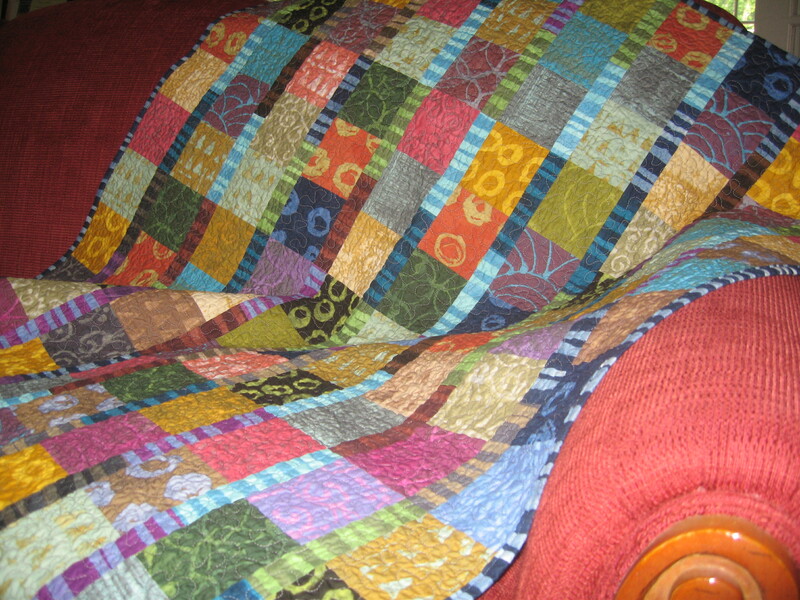 That said, as a designer, when you design just one block, you do have to think ahead to how someone can take this single block and turn it into a wall hanging or something larger like a bed quilt. 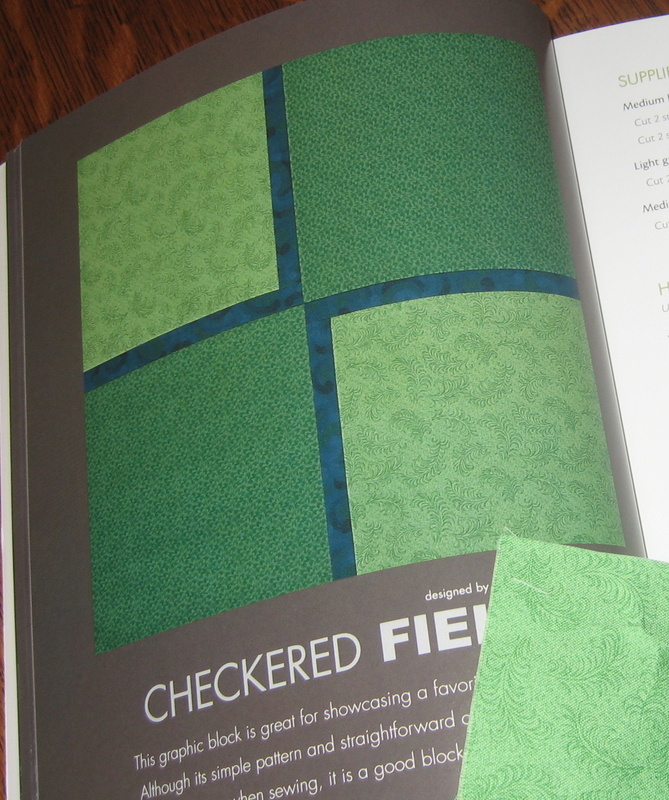 Checkered Fields. 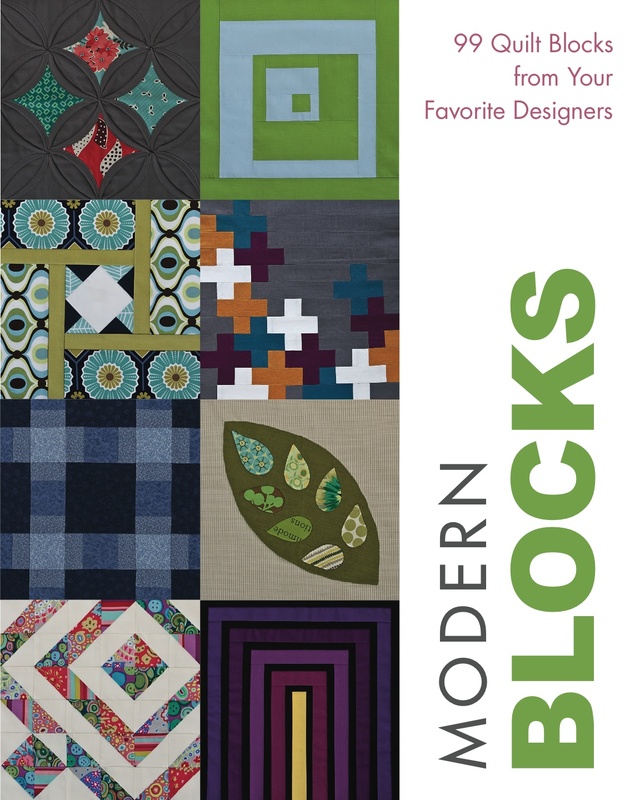 A side note here – If you buy the hard copy of this first printing of Modern Blocks, you just might have something valuable in another 50 years or so. 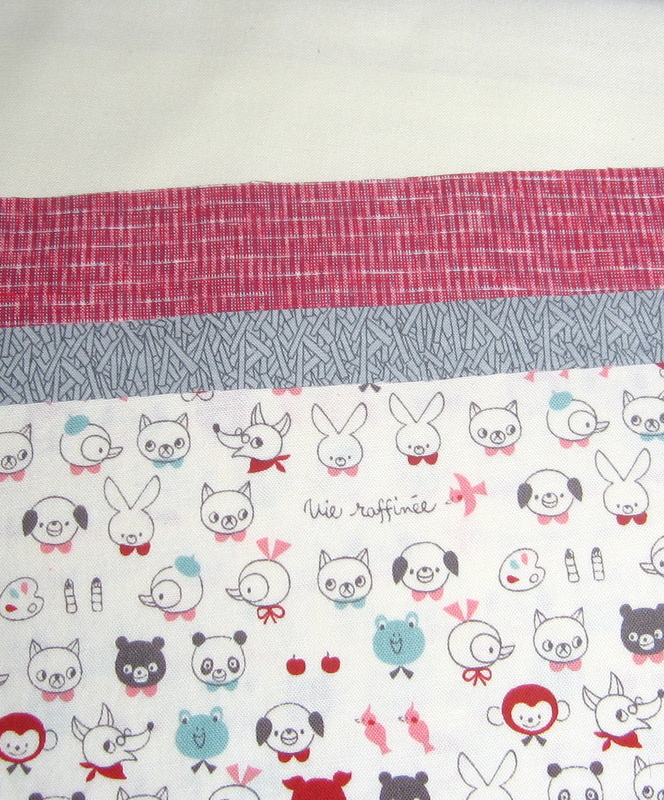 The designer was misidentified here as Angela Yosten, rather than me. 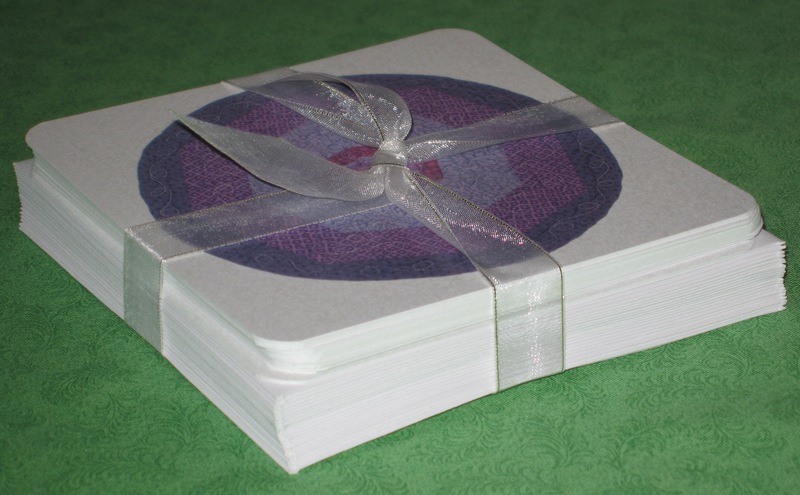 It has all ready been corrected in electronic versions and will be corrected in the next print run, so better get your copy now! 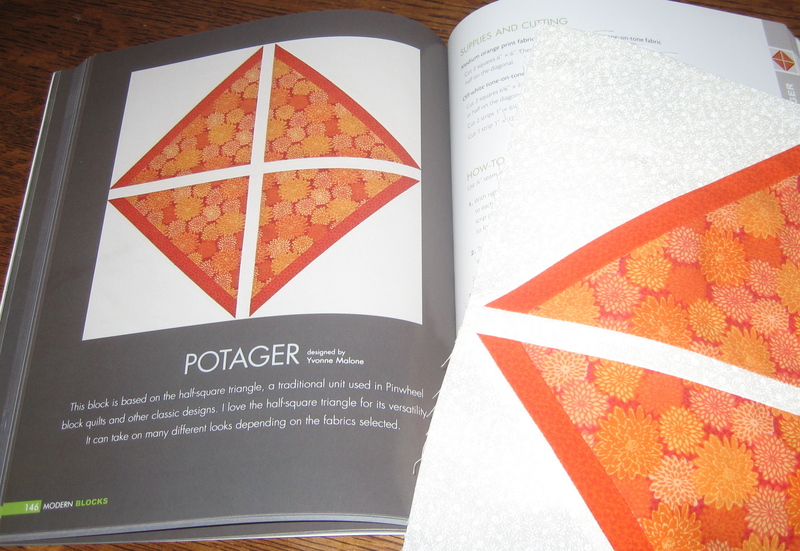 So, I suggest you pick up a copy of this book from your local bookstore or quilt shop and start experimenting! 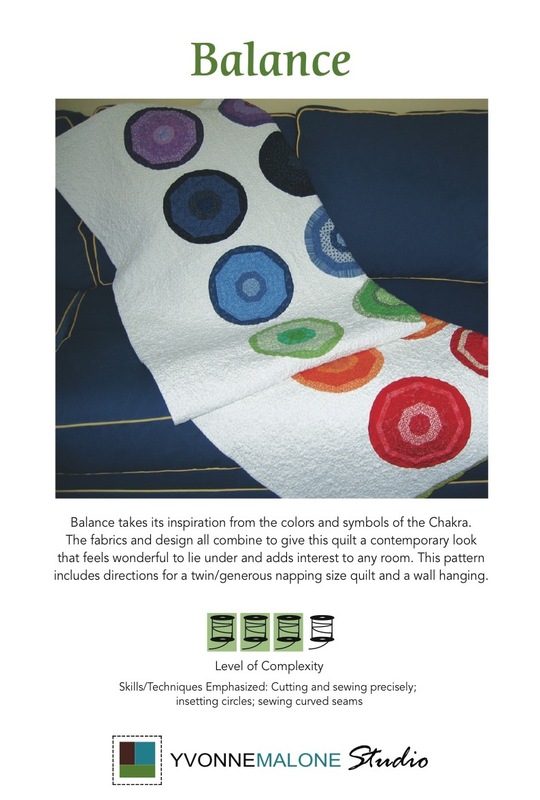 If you live Chicago’s western suburbs, Anderson’s Bookshop has the book in stock as does the Quilt Basket in Downers Grove. 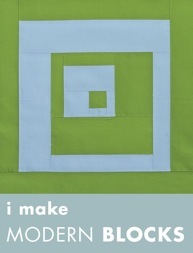 Please stay tuned for a giveaway of this book within the next month.